An Oxford Diecast new announcement day is always a good day! And today we’ve received details of Oxford’s new releases for late 2018 and early 2019. And as always theres some new variants of existing castings plus some exciting – and probably very popular – new releases. You can see whats coming below and for our current Oxford Diecast stock, just click THIS! 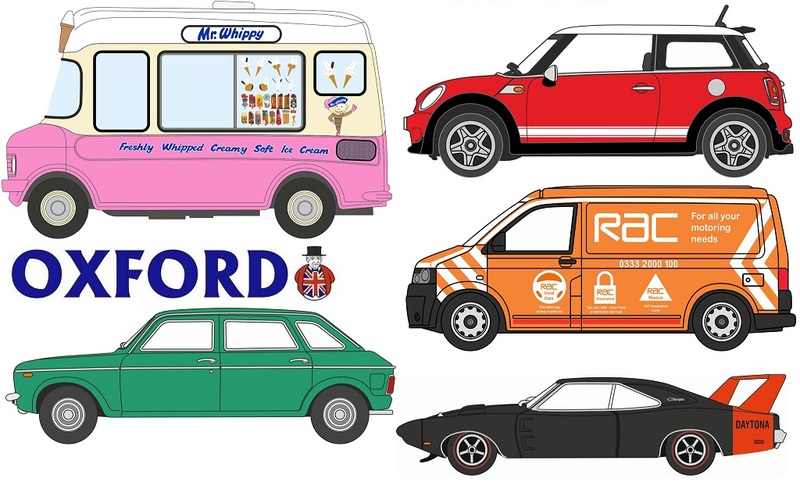 In the meantime, you can view our current Oxford Diecast range here!